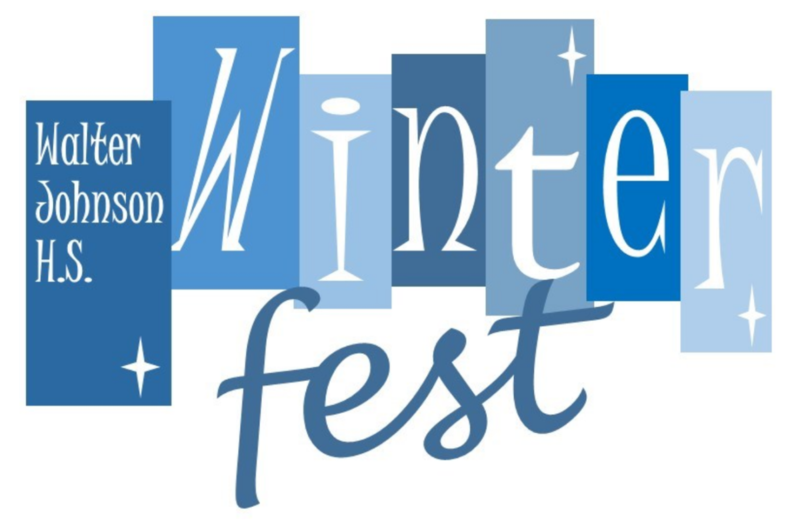 Mark your calendars for the WJ WinterFest! 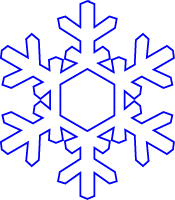 Make a silent auction donation by filling out this form! It’s hard to believe, but 20 years have passed. So let’s reconnect, and have a blast! The Walter Johnson High School Class of 1997 will celebrate their 20th reunion on Friday, November, 24, 2017 at The Barking Dog in Bethesda. We hope to see everyone there! Complete details and tickets available here! What is the Walter Johnson High School Education Foundation? » Read more on how funds were applied.